So, you're opening a restaurant, catering hall or nightclub, or building a new hospital or nursing home or school. You know you need a top-notch sound system, but you're no audio guru. And - thank goodness - you don't need to be. Functional Systems has extensive experience in setting up sound systems, both for special events and permanent installations. 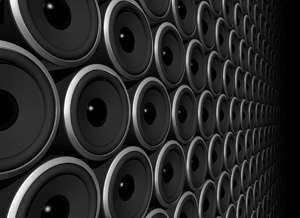 Functional Systems understands the requirements for successful commercial sound systems. And as a commercial sound company that has been in business for over 30 years, we can design and install a system that fits your needs.